The Division of Acoustic Ecology and Musical Culture is dedicated to the preservation of natural sound resources threatened by noise pollution, the archiving of musical cultures at risk of becoming extinct, and field research in neuroethology, animal communication, and biophony. Our Cro-Magnon and Neanderthal ancestors may have been as fond of music as we are. Reconstructions by Jelle Atema of (top) a 53,000-year-old Neanderthal flute made of bear bone, (middle) a 30,000-year-old French deer bone flute, and (bottom) a 4,000-year-old French vulture bone flute. Fascinating parallels between bird song and human music, described by Luis Baptista. A spectrogram of a canyon wren's song (A), in which the syllables cascade down the musical scale, compared with (B) a portion of the score of Chopin's "Revolutionary" Etude. (C) A spectrogram of the three note "dactylic" call of the quail. (D) A section of Beethoven's Sixth Symphony illustrating the similarity of the songs of the quail and cuckoo to the refrains of the oboe and clarinet, respectively. 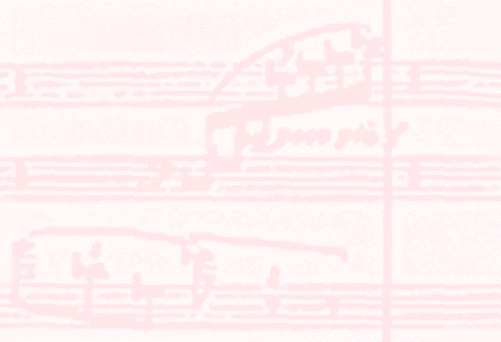 (E) A spectrogram of the two-note call of the cuckoo, the first note pitched a major third higher than the second. Patricia M. Gray, B. Krause, J. Atema, R. Payne, C. Krumhansl, L. Baptista (2001) The music of nature and the nature of music. Science, 291, 52-54.